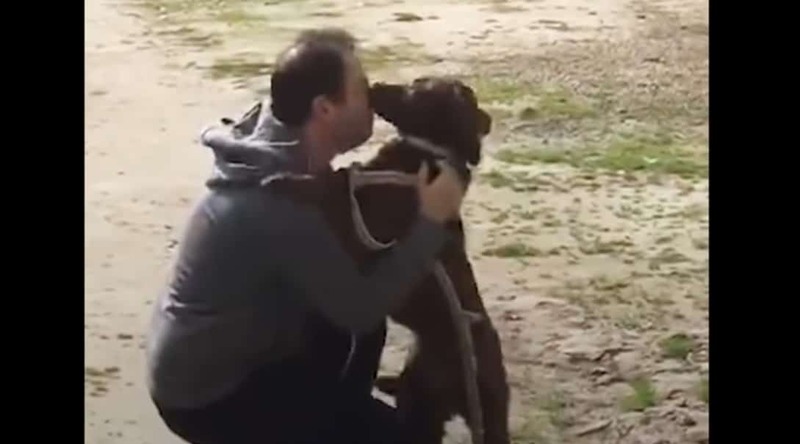 Pakita the dog has been reunited with her family after a tumultuous time apart. First, she escaped from her home. Then, she struggled on the streets as a stray for years. Finally, she ended up in a shelter. Specifically, Arca Animal Refuge took her in to take care of her, but it wasn’t the same as having a real family. Many potential new families overlooked Pakita because she was quite old and tired. They wanted more energetic dogs, or puppies, instead of a calmer and more relaxed dog. 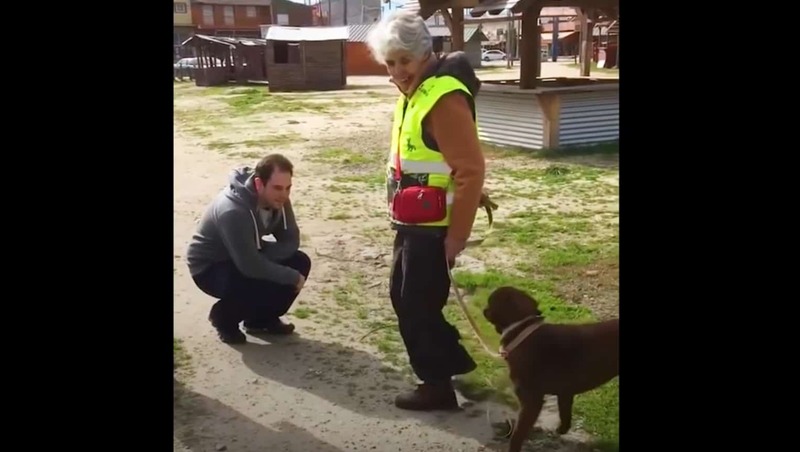 Acra Animal Refuge in Argentina kept up their good work and kept posting about Pakita online and on social media. Eventually, after two long years, someone noticed. This someone was the dog’s grandmother (mom of her owner, Ariel Naveira) who immediately contacted her son and the shelter. The shelter was happy that Pakita was finally getting reunited with her family, and arranged for her owner to pick her up. As you can see in the video, Pakita is very nervous to start with. But, as she starts to recognise her owner, her tail starts wagging and she gets excitable again. After years apart, the pair give each other cuddles and kisses that make up for their time away from one another. Pakita obviously recognised his scent and her heart skipped and excitement rose. Hopefully, they will continue to live a happy life together, and she will be unlikely to want to escape again! Let us know what you think of this adorable video in the comments below! Don’t forget to share with your friends and family if you enjoyed, and be sure to check out similar stories here on Happiest!